I got a small packet sample of this from Target, and let me just tell you, I LOVE IT. 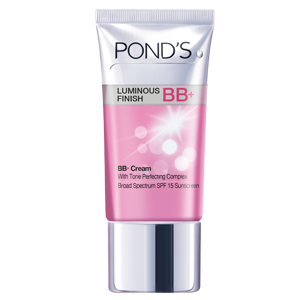 The coverage is generally light, but is very buildable (think heavy-medium). I was surprised how well it covered my dark circles on its own - even better than my Revlon Colorstay foundation, (again, on its own) considering it's so heavy. I also love the flawless finish, without the "powdery" look I absolutely hate. It doesn't settle into fine lines, and it blends very smoothly and easily. Definitely buying the whole thing soon!